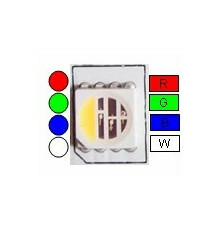 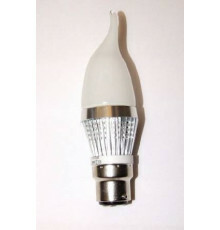 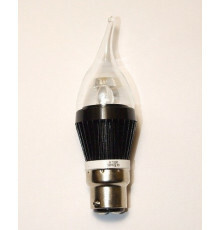 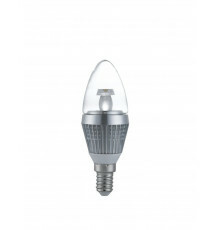 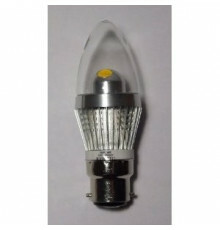 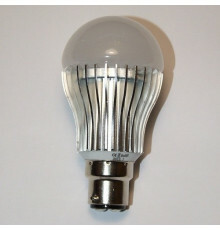 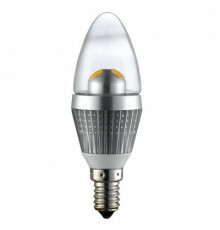 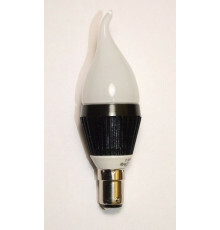 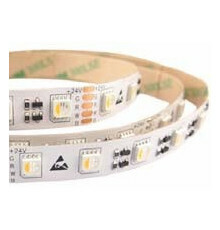 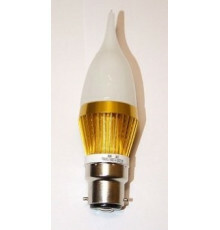 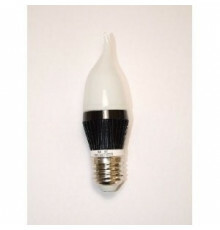 LED bulbs are some of the most energy-efficient light bulbs currently available. 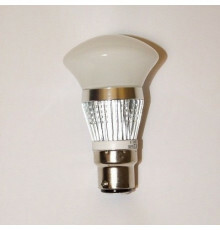 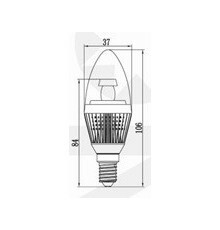 If you’re looking for a reliable means of saving power and money while also having a choice with regard to light colour, intensity, and warmth, LED bulbs are the best choice. LED bulbs by Marcled come in a variety of types, so you can be sure you’ll find exactly what you need for your home. 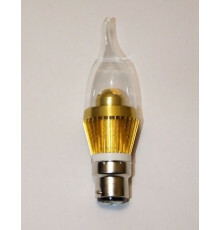 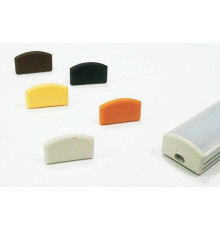 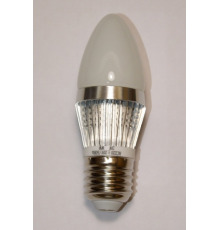 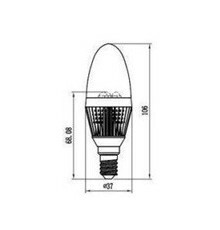 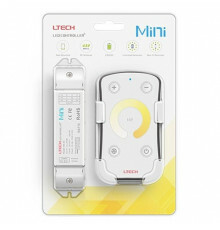 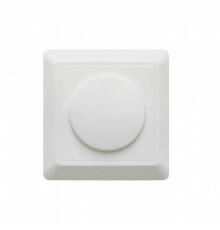 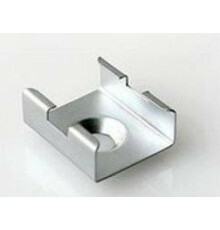 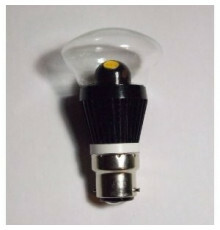 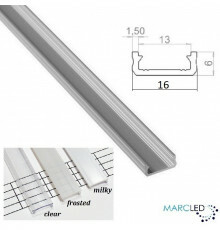 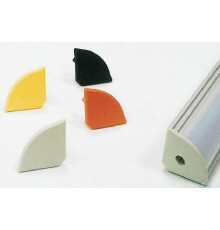 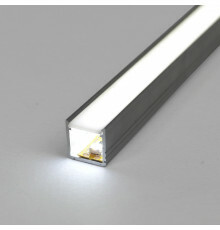 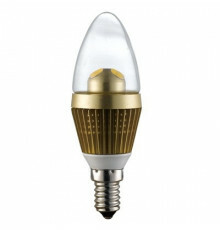 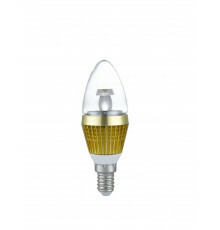 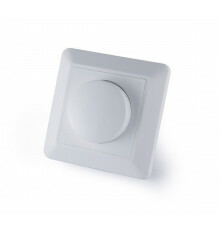 Whether you’re looking for something dimmable, capsule-shaped, clear or milky, you will find it here. 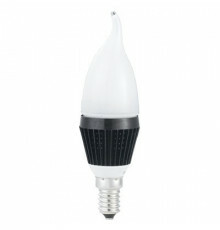 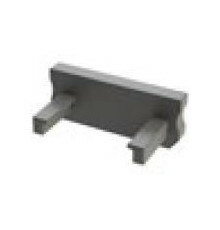 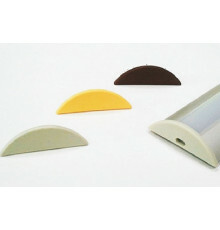 Regardless of the type you choose, we can guarantee unparalleled longevity and energy efficiency. 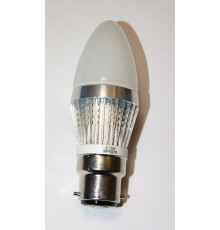 Led Bulbs There are 45 products.